Starting one week from today I have two new classes coming to Hertfordshire! 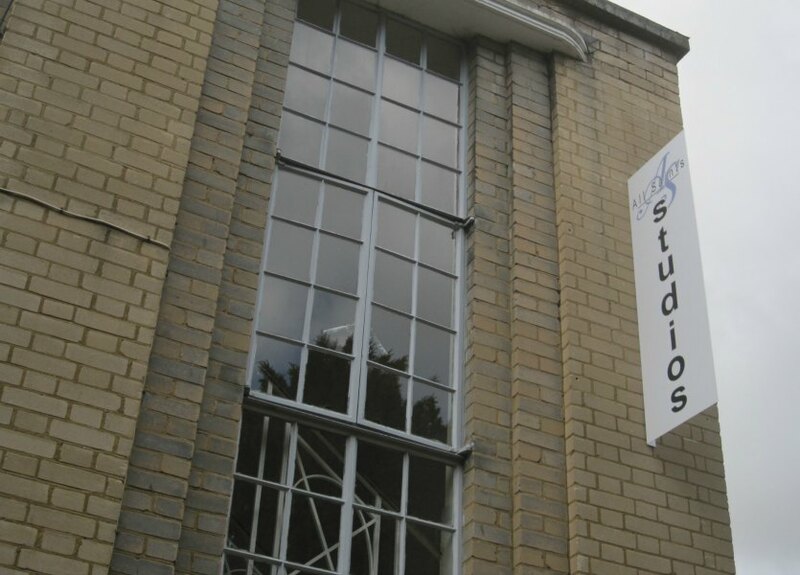 They will be taking place at All Saints Studios in St. Albans/Sandridge. You can get 20% off your first class when you book online with the discount code “mondayclass” for Monday’s evening class or “fridayclass” for Friday’s lunchtime class.